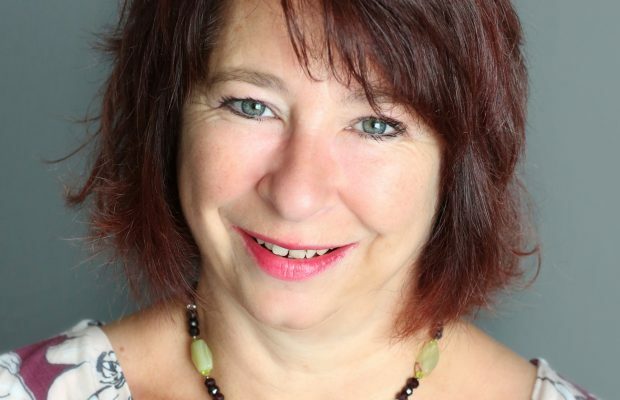 Professional facilitator and trainer Lindsay Marcer has joined the team at one of Swindon’s most respected management development and coaching companies Bespoke Training Services. Lindsay, who lives in the town, is an experienced learning and development specialist and had a previous career with the Research Councils for 25 years before becoming a freelance professional. Now she’s part of the team at Bespoke, which has its HQ in Swindon’s Old Town. Lindsay was born in Rotherham but her family moved to Swindon when she was seven years old and she’s lived in the town ever since. Her first task working at the Research Councils was to look after the security of the rocks that came back from the moon and make sure none went missing while they were being loaned out to schools, universities and research facilities. Later as a project and finance manager she often worked overseas and even served as the UK representative at CERN in Switzerland; and as Head of Finance for the Joint Astronomy Centre on the Big Island of Hawaii. She said: “Projects and organisations often fail because of people. Time and again there is a disconnect between individuals and their line managers. Many people don’t realise there are different ways of doing things. While different working styles can create conflict, that can be beneficial once people see how something can be useful rather than a barrier. Pictured above: Lindsay Marcer, the new team member at Bespoke Training Services.